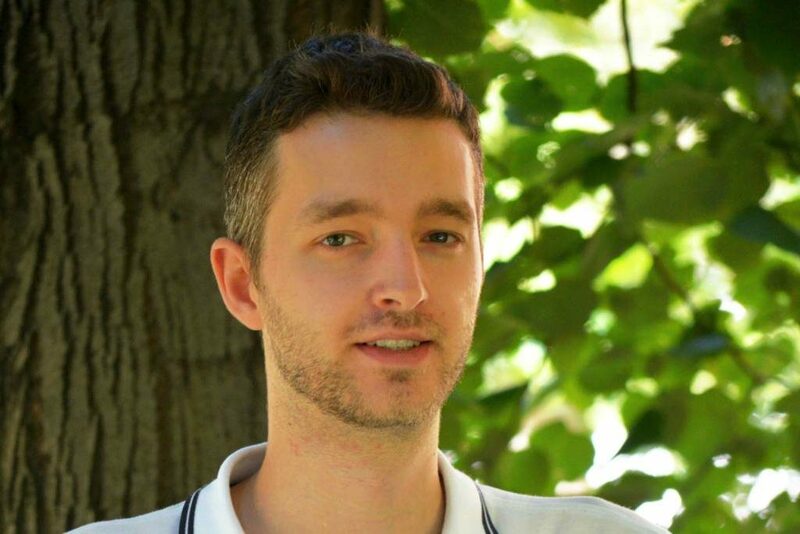 Szabolcs Kohári graduated from Budapest University of Technology and Economics with an MSc degree in Biochemical Engineering, specializing in applied biotechnology. He started working at Fermentia writing his BSc thesis in 2012 (? ), then continued working as a trainee during his MSc years. After graduation he was employed as Researcher. He was promoted to Project manager starting 2018.